Started in 2013, women entrepreneurs formed self-sustaining saving groups to promote economic and social growth. 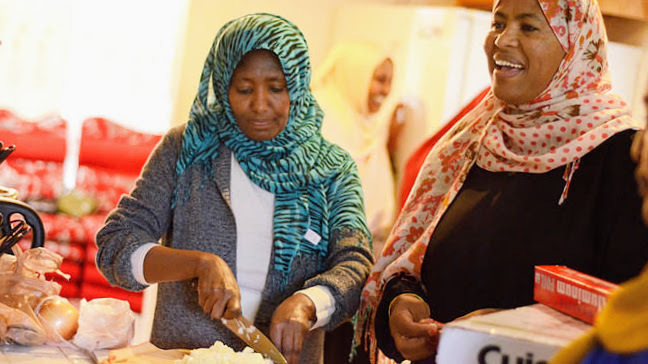 These entrepreneurs offer unique hand-crafted delicious foods that can be prepared by request for any events seeking unique East African cuisine. For the month of October, our fundraising goal is $1,000. Will you help us reach our goal? Every dollar counts! Your support means so much to us. United Women’s East African Support Team (UWEAST) is a California Non-Profit Public Benefit Corporation comprised of approximately 100 East African women and men with the mission to be the force for culturally competent health services, education and advocacy for the well-being of the East African community.